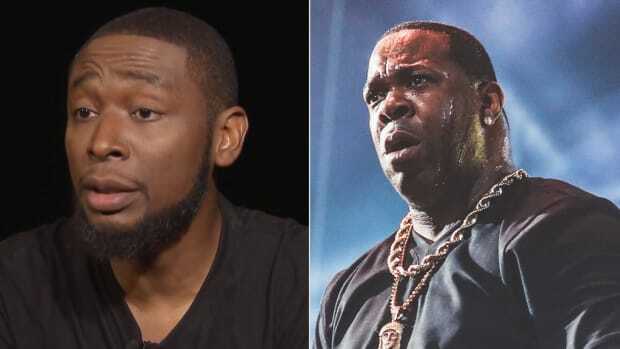 When Kendrick Lamar hand-picked Rapsody to appear on To Pimp A Butterfly standout "Complexion (A Zulu Love)," he didn&apos;t need to tell the world he believed in the North Carolinian&apos;s talents; her mere presence on the record—the only featured rap verse on the entire album—spoke volumes. 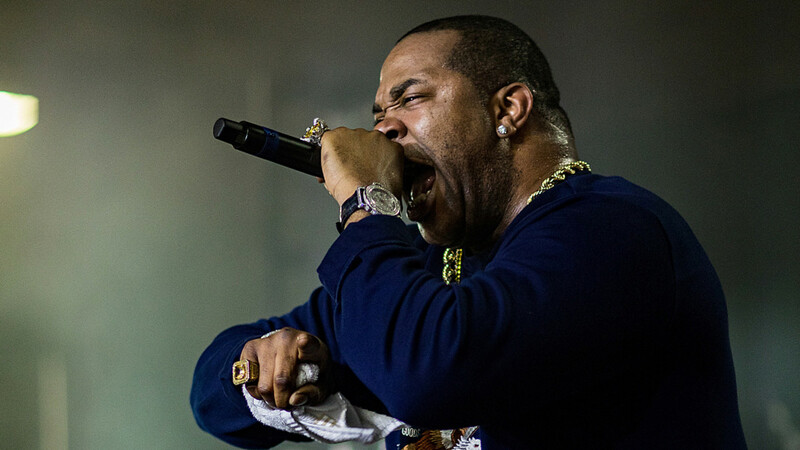 Like Kendrick, Busta Rhymes recently connected with Rapsody, appearing on her new 9th Wonder-produced single, "You Should Know," but instead of letting their collaborative work do all the talking, the veteran emcee took to Instagram late Tuesday evening (September 5) to deliver the ultimate co-sign. "My sis Rapsody is getting ready to drop the best album I&apos;ve heard not only from a female MC but in hip-hop period...from top to bottom in its entirety that I&apos;ve probably [heard] in the last 10 years," Rhymes wrote. 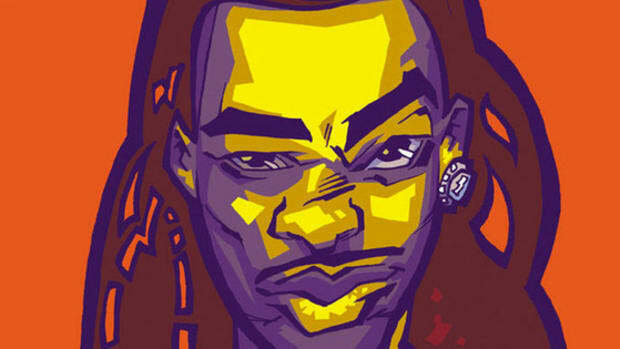 While Busta&apos;s once-bright star has slowly faded over the past ten years, his name, catalog, and contributions to the culture will forever be held in high regard. 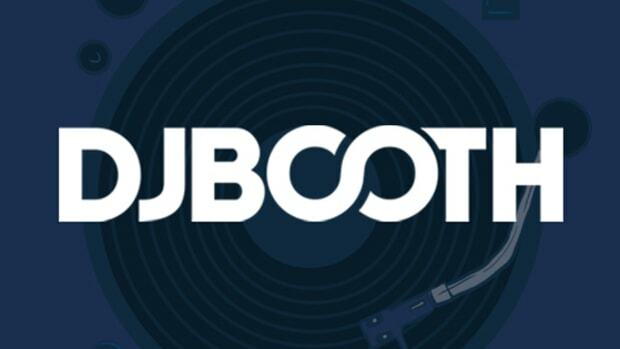 If he says Rapsody&apos;s latest body of work is the goods—something we&apos;ve been preaching since November 2010—we&apos;ll go ahead and believe him. 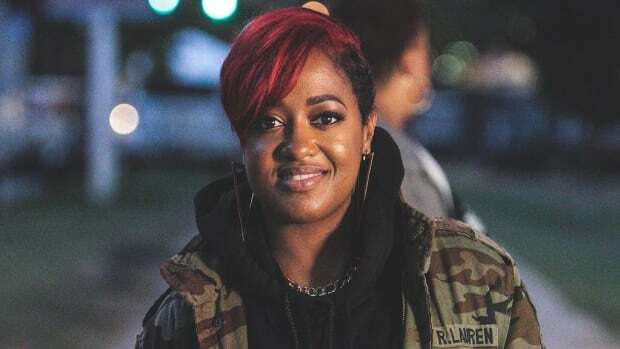 During an interview this past weekend at Made in America Festival in Philadelphia, Rapsody revealed that she&apos;s been trying to work with Rhymes "forever." 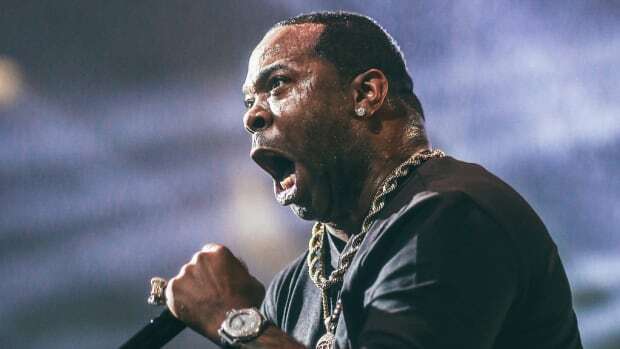 After 9th connected the pair, the three decided to go "left field" on their record, modeling the song after Busta&apos;s past work with Mary J. Blige. 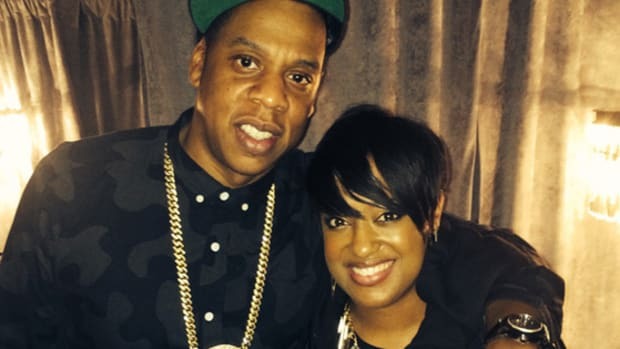 On September 22, Rapsody will release Laila&apos;s Wisdom, her first full-length album in five years and her first release since signing a joint deal with 9th&apos;s Jamla Records imprint and Roc Nation last summer.